Comfort is paramount when you’re spending bulk amounts of time travelling by bike. 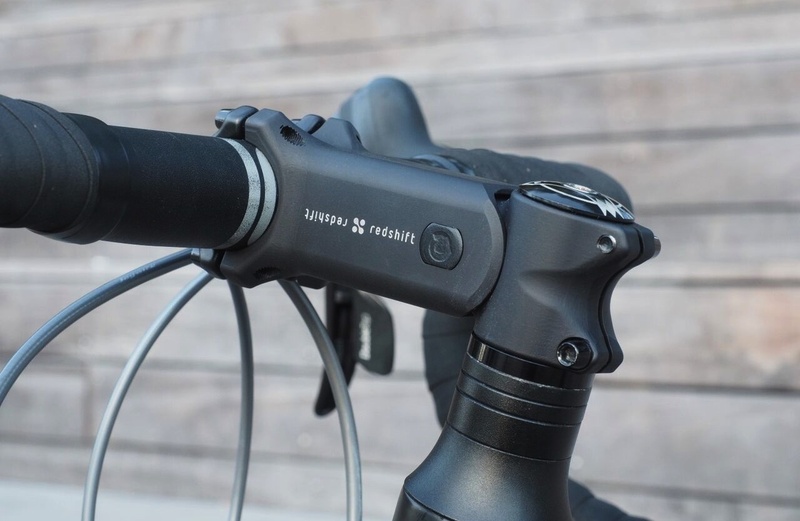 There are already a number of ways to quickly and affordably increase bike comfort including: using wider tyres, comfort seatposts, gel bartape and forgiving saddles. But one area not often explored is the bike stem. Suspension stems are not a new thing. They were available for rigid mountain bikes in the mid-1990s, but were rendered obsolete when suspension forks became commonplace. 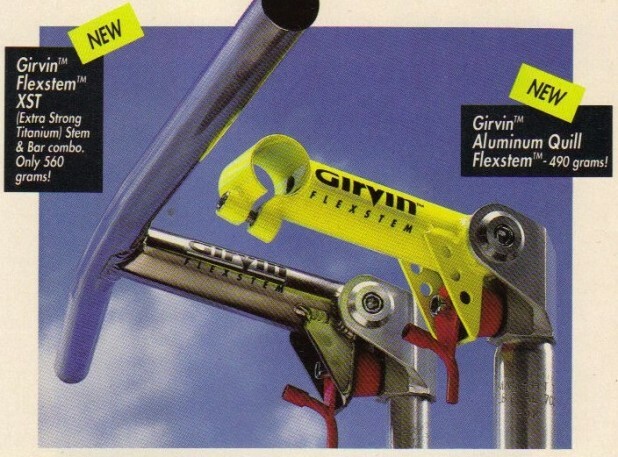 The Girvin Flexstem was perhaps the most well-known model at the time, but nowadays people like to regale tales of how disconcerting they were to use. So basically, amongst those who even knew suspension stems existed, they have a pretty bad rap. There’s a reason I’m not going to stop writing now. I recently met someone who swore by his 1996 SoftRide suspension stem. His touring bike had rather narrow tyres and a road fork, so the stem was certainly able to do the bulk of the front-end shock absorption. Given that touring bikes don’t have suspension or need a lot of travel, perhaps they are the perfect candidate for a suspension stem? A few manufacturers have had a go at making a modern suspension stem, but yet they still haven’t made it mainstream. Two decades after peak sales, are these stems making a comeback in a big way, or are they something that should be left to history class? Why would you want a suspension stem anyway? 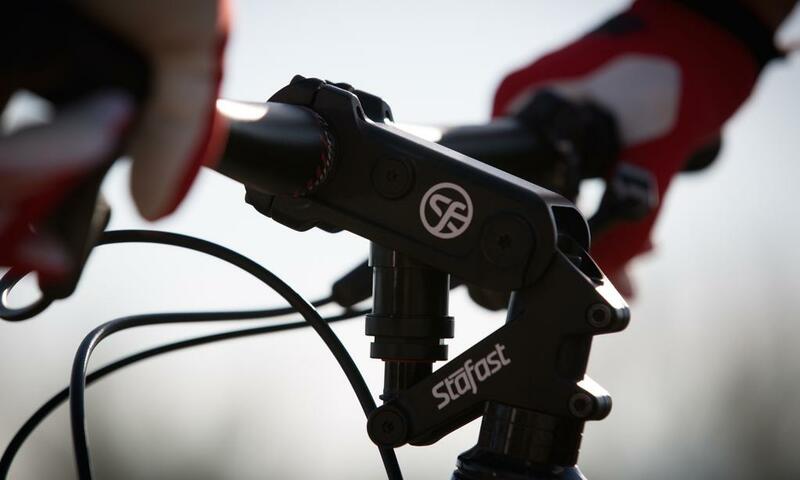 The idea behind the suspension stem is that it dampens road bumps, shocks and buzz before it gets to your body, reducing impact forces on your hands and wrists and keeping you more comfortable on your ride. This technically allows you to ride further and more efficiently provided the road surface isn’t smooth. 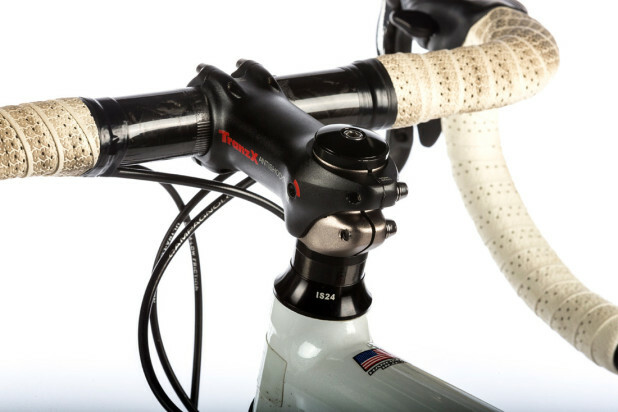 The suspension stems these days are often optimised around road riding, resulting in much less travel than the stems of the past. Manufacturing techniques have also improved vastly to now provide a much lighter and more adjustable product than 20 years ago. 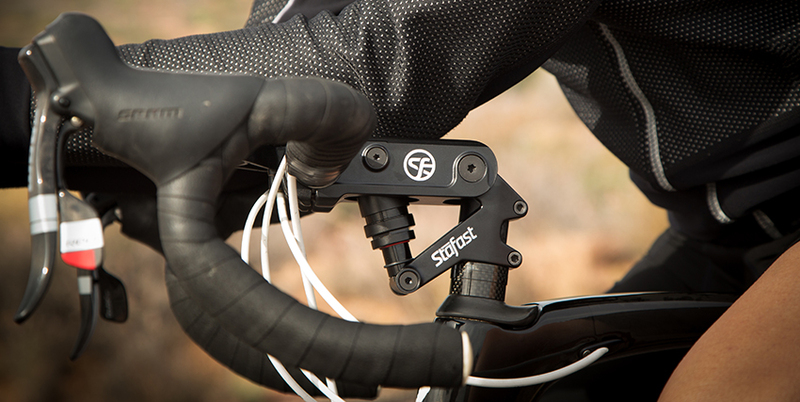 A suspension stem can eliminate the need for a suspension fork on dirt roads, saving a significant amount of weight from a bike. In addition, when you forgo a suspension fork, you no longer have to worry about making your panniers ‘sprung’ if you use them. It could even be that a suspension stems offer more comfort-per-gram than wider tyres for your bike. Think about it, wider tyres and tubes will often add much more than 100 or 200g to a bike. Lightweight comfort anyone? 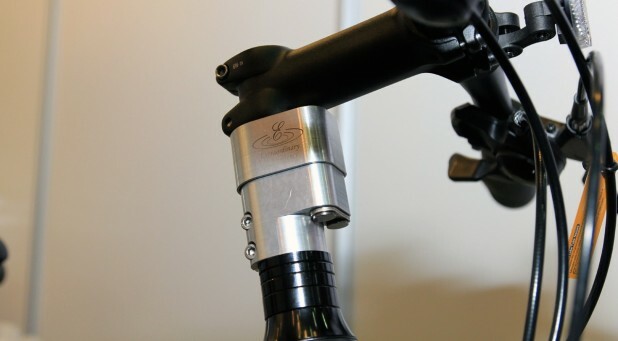 Why should you avoid suspension stems? The biggest issue is that any downward force to the handlebars will result in energy loss. This is not great for people who like standing up on the pedals, but shouldn’t be much of a problem for people who spend most of their day in the saddle. An issue that the 90s suspension stems suffered was movement under heavy braking. I presume that this effect is lessened on the latest generation of products given how much less suspension travel there is. Weight weenies may care that suspension stems will add grams to their bike – we’re talking 100-200g at the most. And finally, given that there are pivots, elastomers and moving parts, these stems are likely to be less stiff than a regular stem. Should you go out and buy one? Maybe. I’d suggest making sure you have nice wide tyres and gel bar tape or silicone grips before deciding you need a suspension stem. If you’re riding a bike that has tyres on the narrow side (less than 35mm), then you have the most to gain. If you spend time on bumpy roads on a bike designed for smoother roads, then these stems will likely have a marked difference for your comfort. I’ll try to get my hands on a couple of samples for testing.